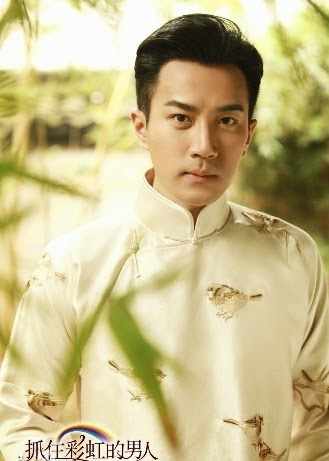 Set in the Qing Dynasty, Jiang Yu (Hawick Lau, also starring in Lady and the Liar and Road to the North) was captivated by kind and beautiful, Wu Cai Hong (Zheng Shuang, also starring in Destined to Love You) when he first met her, however, he later found out unexpectedly that she is the daughter of his enemy. 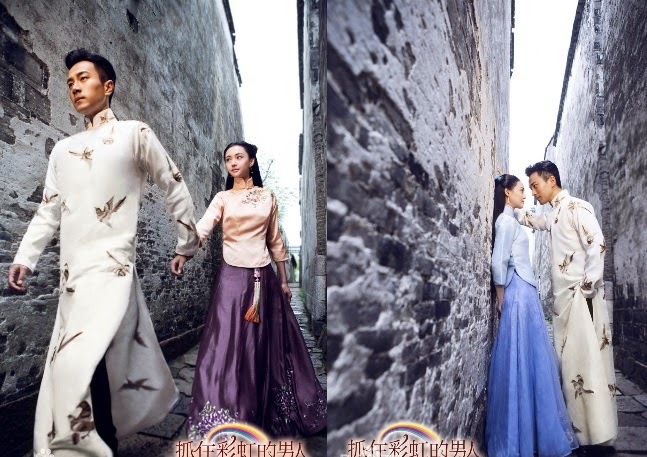 The sudden death of Cai Hong's father make Jiang Yu the main suspect, as both disputes with each other in order to find out the truth, the couple could not honestly love each other yet unwilling to give up their love. At the end of the day, are they lovers or rivals? Love her but unable to admit. Is the one torture the other party or he, himself? 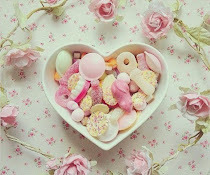 Their heroic efforts is not only to search for the truth, its even more to obtain the right to love. Tong Hua is the screenwriter of The Cage of Love 抓住彩虹的男人 (Trailer). Cold and callous on the surface, gentleman at heart. The eldest son and heir of dye industry tycoon, Jiang Yu grew up with the influence of traditional Chinese culture, a perfect gentleman. A sudden misfortune encountered by him when he was a teenager lead him to gradually develop into an autocratic person, strong desire to control and cold personality. 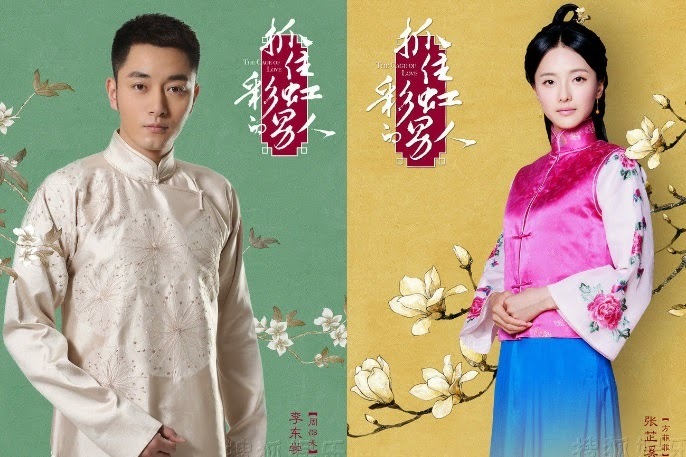 He suffered and sacrificed in order to revenge, he fall in love with Wu Cai Hong only to find out later that she is his enemy's daughter. Torn between love and hatred. 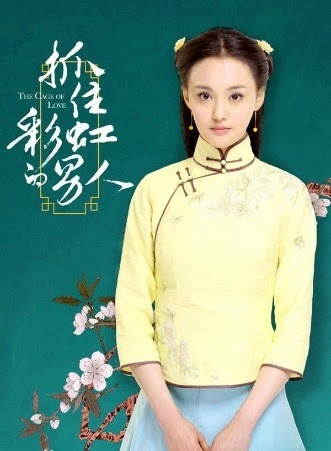 Wu Cai Hong is a rich and cheerful young lady with a carefree childhood. Having experience the death of her loved ones causes her family to fall into difficult situation. But she is different from Jiang Yu's perspective, instead she constantly maintains a positive and optimistic attitude towards life. Using her wisdom to deal with various difficult problems, she eventually turns into a mature young woman. I watched until episode 24 or 25 can't remember, to be honest, the plot is not so 'interesting' that makes you wonder what's going to happen next. So far no 'love' yet between the leads.